Can I duplicate Jotform cards form? It is possible to import existing forms. Please follow the steps below on how to change from old to new layout. 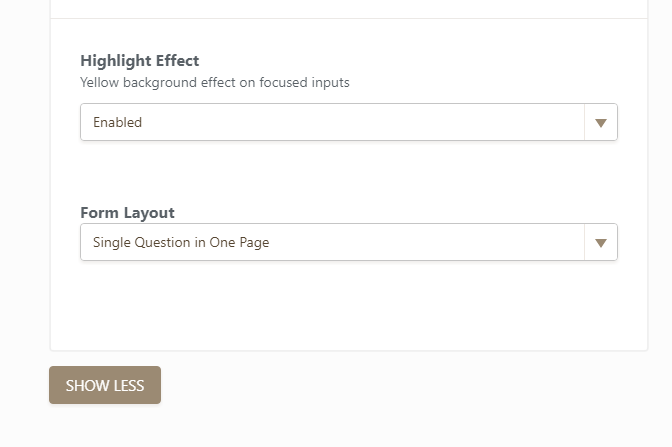 Go to Settings > Form Settings > More Options > Form layout > Change it to Single Questions in One Page. Please note that some elements are not available in Jotform's new layout (Card). Converting your old form might show some fields not being supported so please take note of that. If you are referring to cloning a form, please follow this guide https://www.jotform.com/help/42-How-to-Clone-an-Existing-Form-from-a-URL.